We're so impressed Jazmina managed to capture one of the best scenes from The Lion King on her lips! 4. 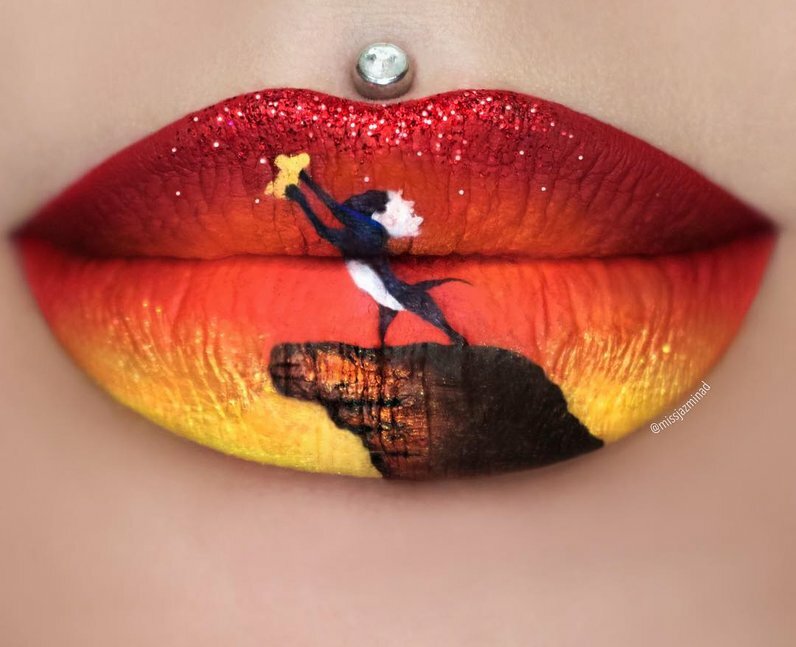 We're so impressed Jazmina managed to capture one of the best scenes from The Lion King on her lips!